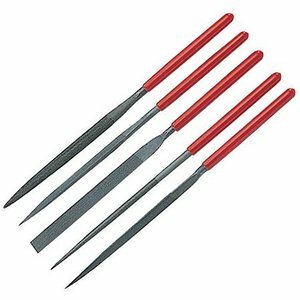 Needle files sets include tools with different types of section and handle. Used to handle small details. 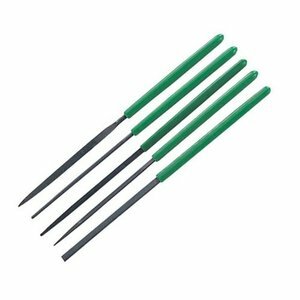 Overall length: 170 mm±3, Cut length: 75 mm, PVC coated handles, Particularly useful for fine work or within restricted areas.